 Nestled high in the peaks of St. Thomas, US Virgin Islands, sits the Historic St. Peter Greathouse and Botanical Gardens. Take a stroll on the expansive outdoor observation deck that delivers breathtaking views of more than fourteen other Virgin Islands and Cays! The Greathouse boasts classic West Indian architecture with lush Botanical Gardens and a Nature Trail, fish ponds and one hundred and fifty species of Caribbean plants and fruits. Whether its walking through our 2.5-acre Botanical Garden, filled with tropical plants and fruits, or standing atop our Observation Deck, the Greathouse is a must see! The Greahhouse property comprises a total of 20,000 square feet under beautiful pastel tiled roofs offering a variety of special areas to accommodate large and small weddings, events and special occasions.